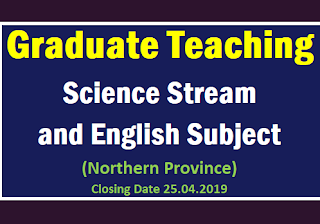 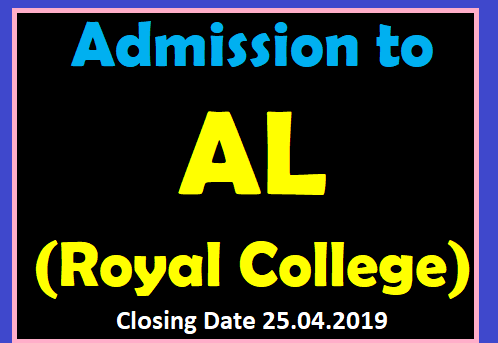 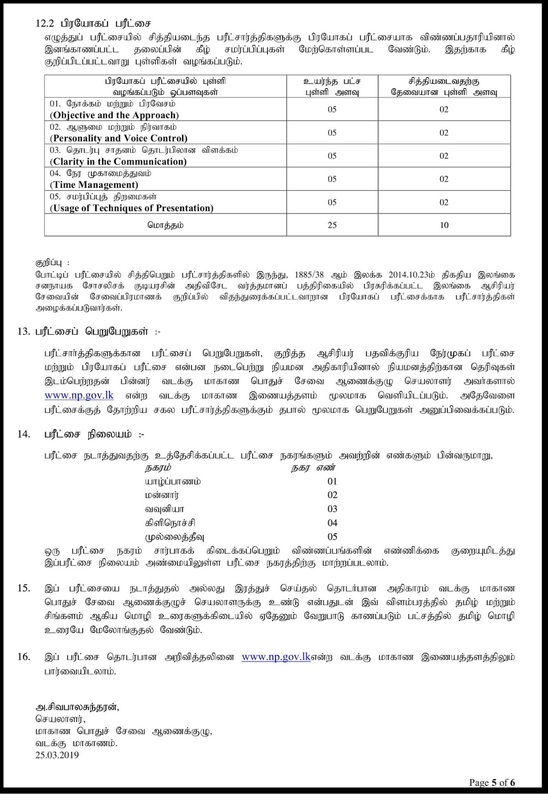 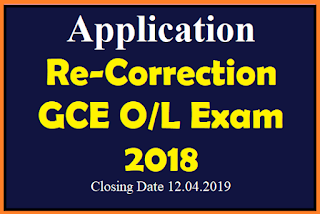 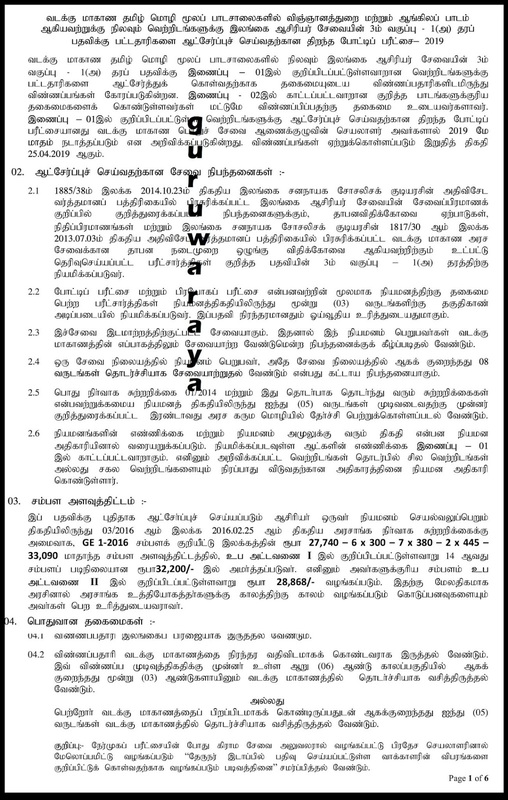 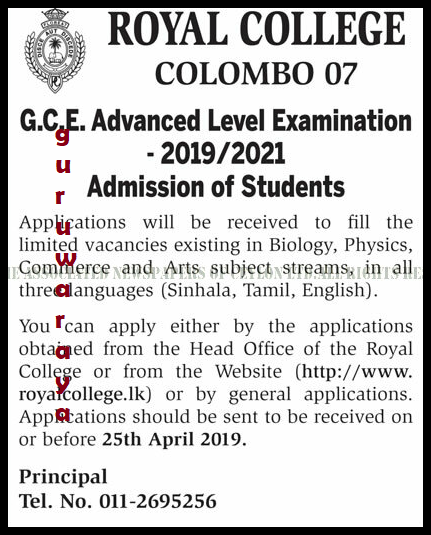 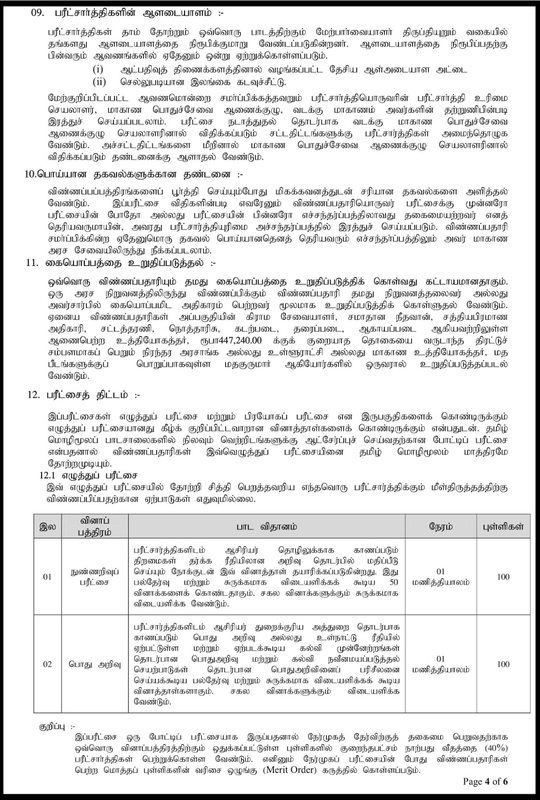 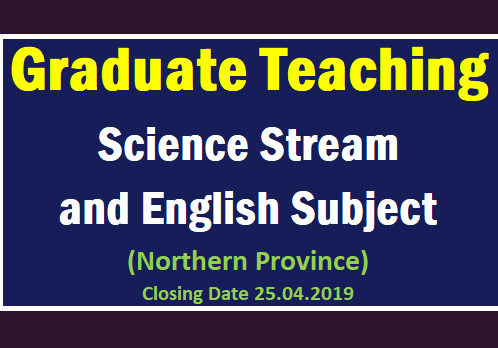 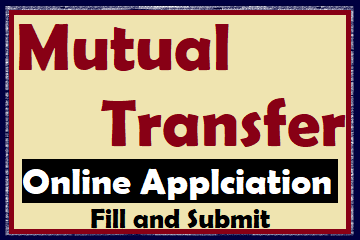 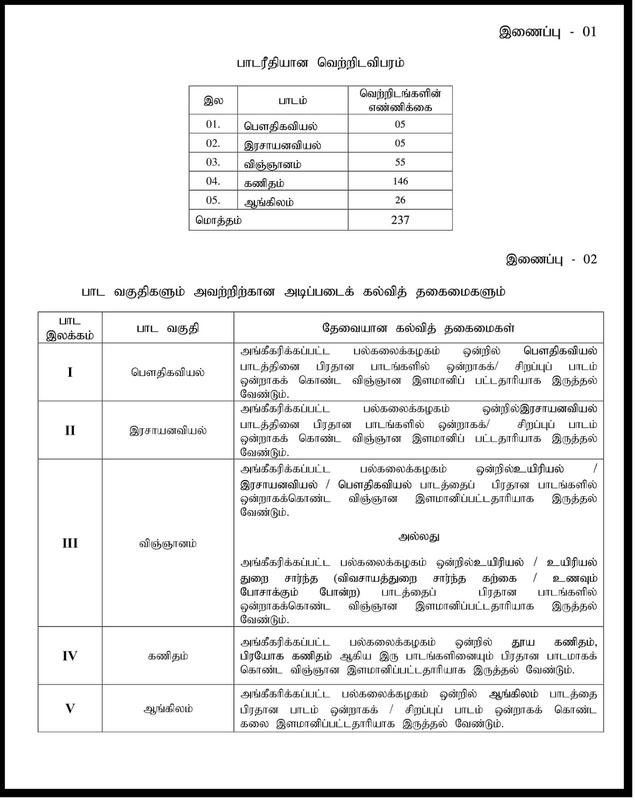 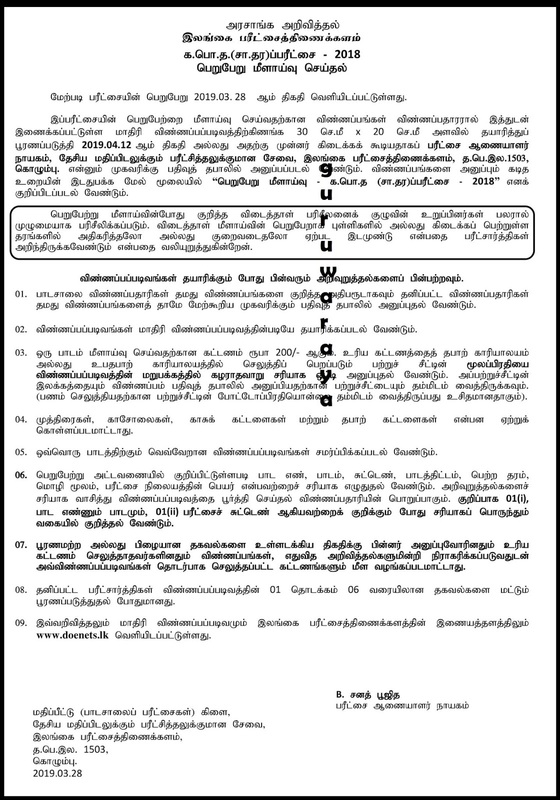 Applications are invited from qualified graduates for filling the teaching vacancies in Science Stream and English Subject in Tamil Medium Schools in Northern Province. Today we are giving you a way to type without using key board practice. 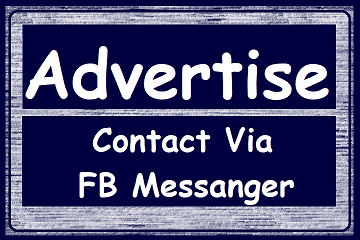 What you have need is, an Internet Connection. 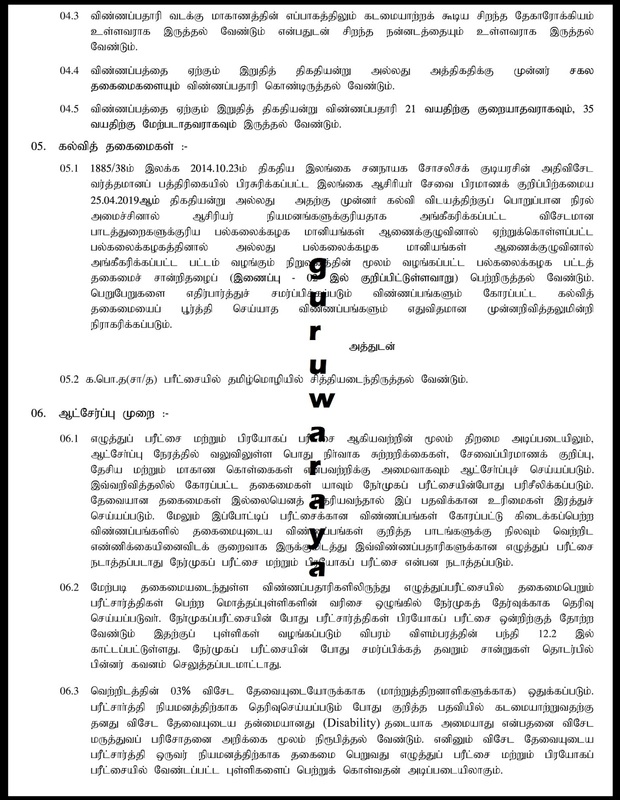 And you must able to read the text. 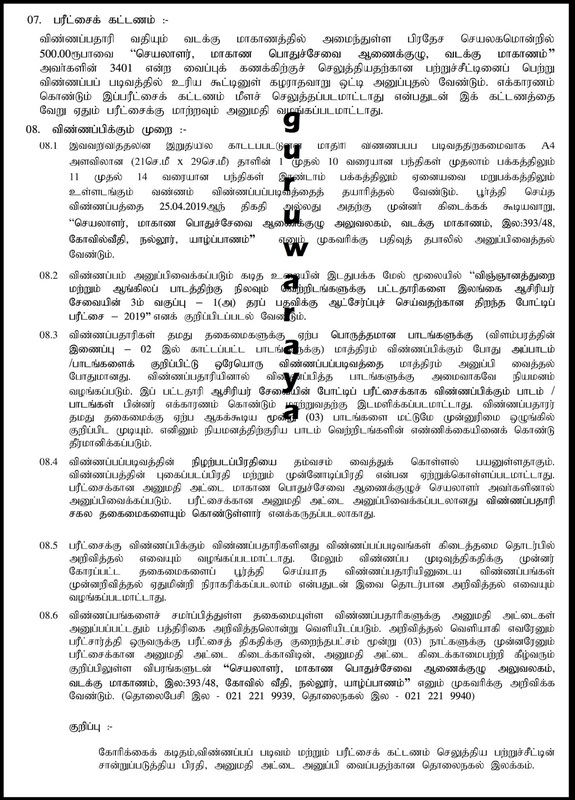 What ever the language it is. 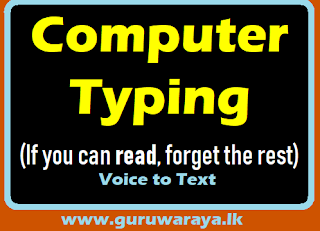 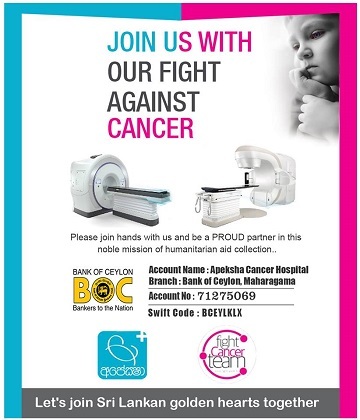 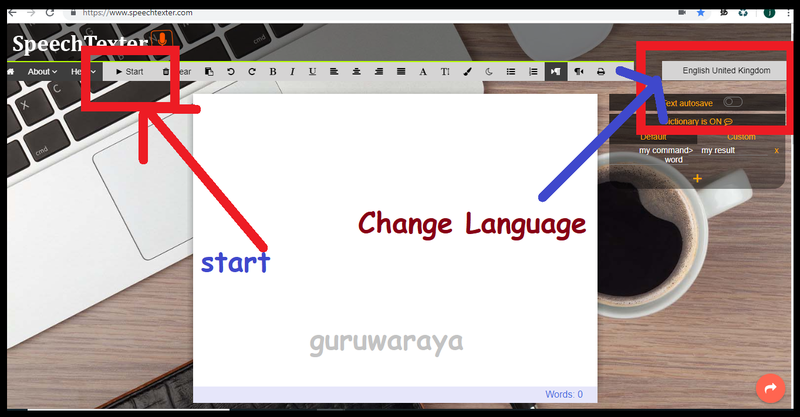 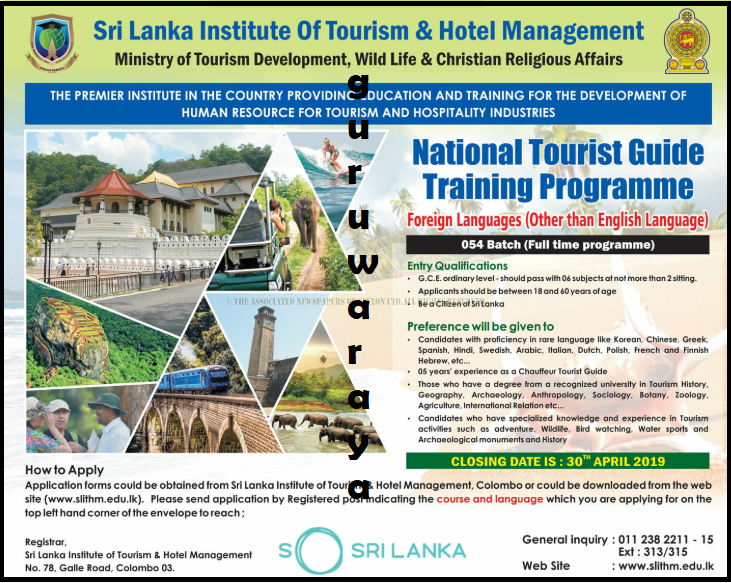 Whether its Sinhala, English, Tamil, what ever the language, if you read the sentences, Computer will automatically type the text on the screen. 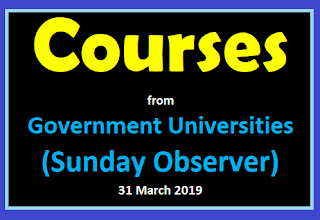 Here we have listed the courses of Government Universities which are published on Sunday Observer 31.03.2019. 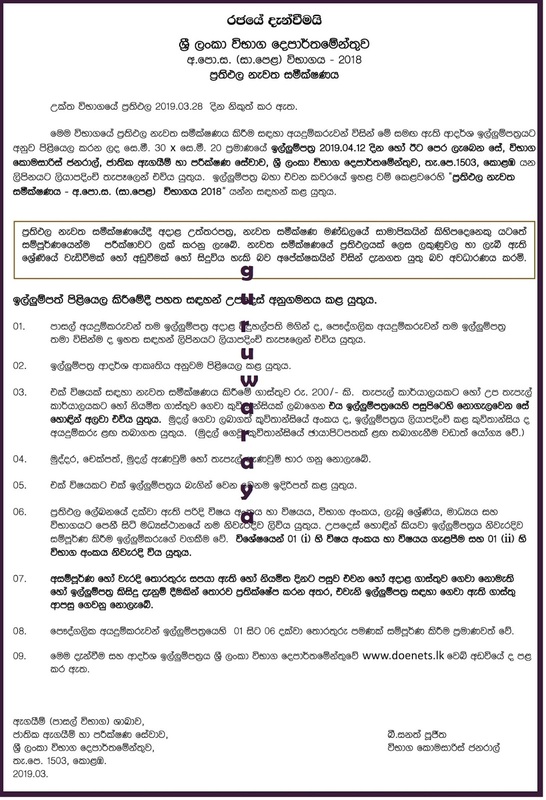 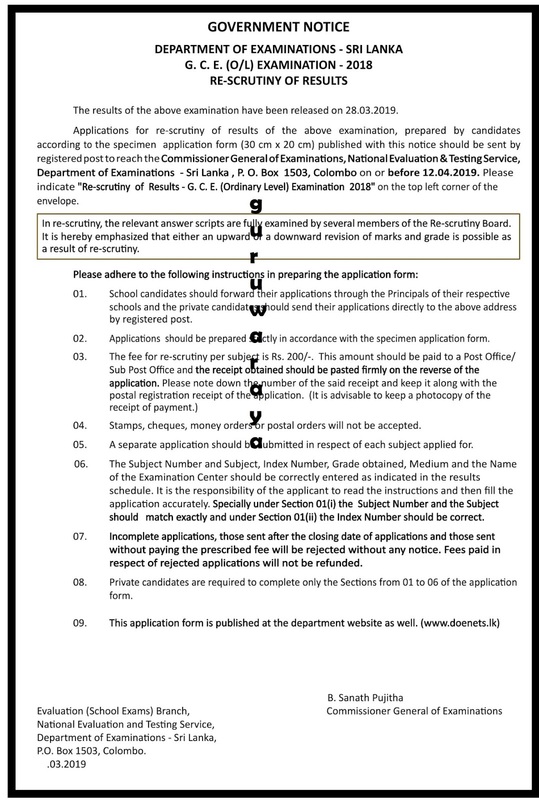 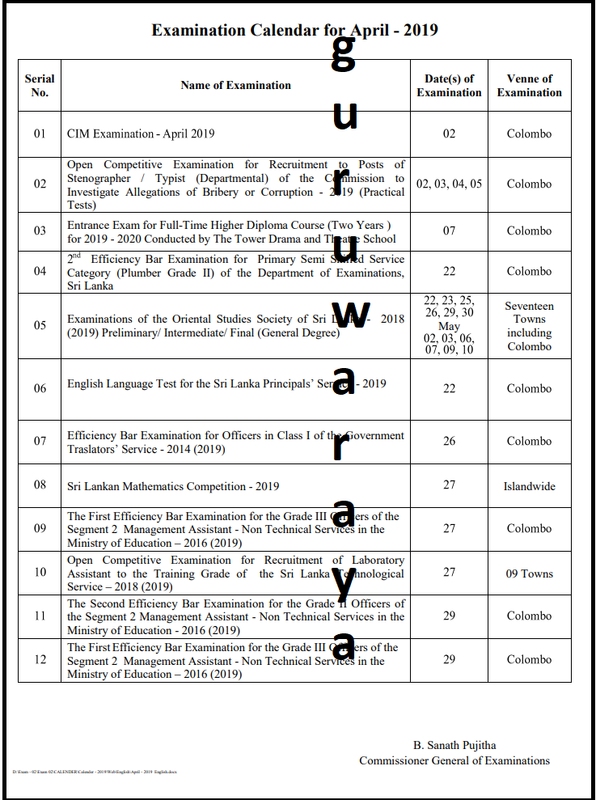 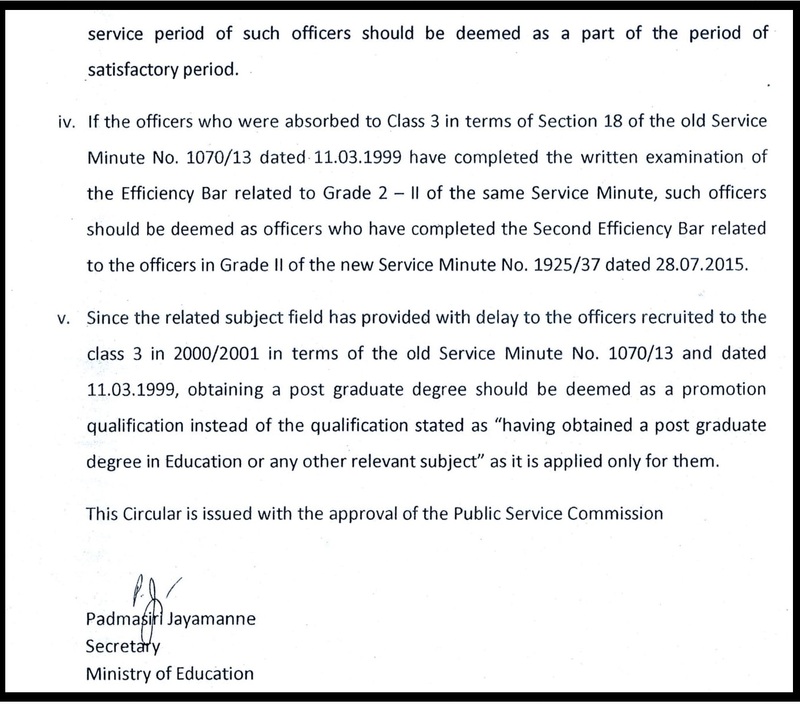 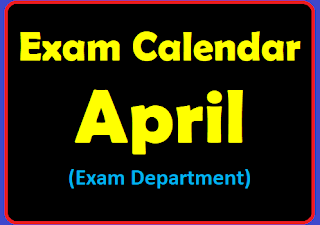 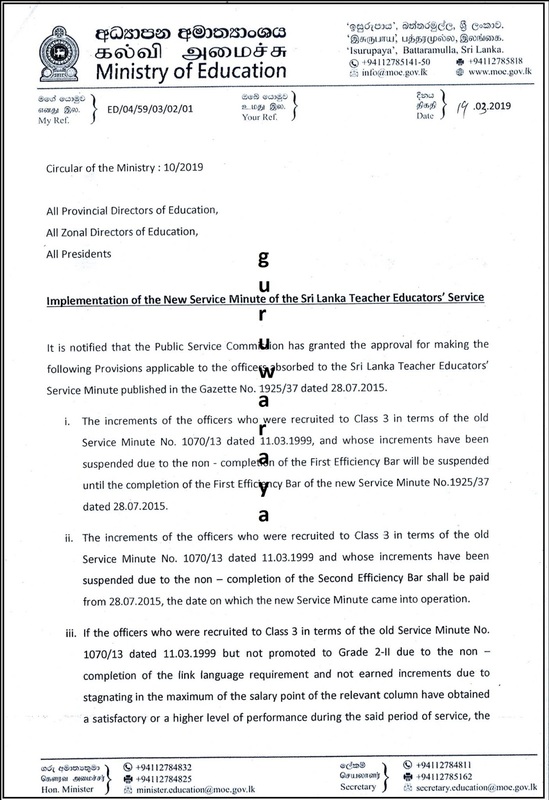 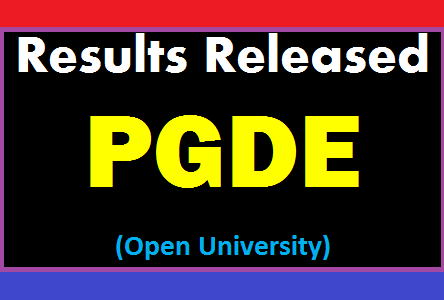 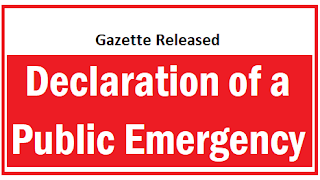 Open University of Sri Lanka has released the results of post Graduate Diploma In Education Final Exam. Korea Scholarship for government Officers : Master’s Degree programme on Infrastructure Planning & Development (MIPD). 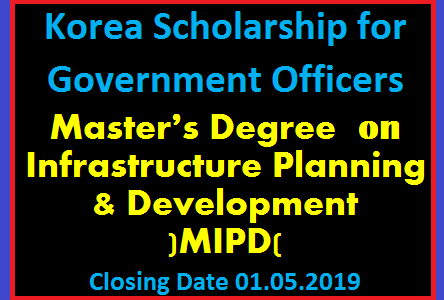 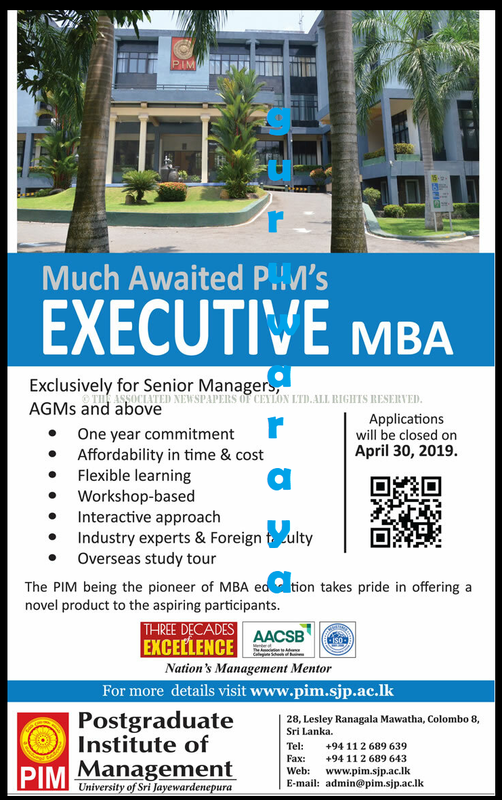 The Embassy of the Republic of Korea has invited applications from eligible government officials working in Infrastructure Development related fields for the Master’s Degree programme on Infrastructure Planning & Development (MIPD). 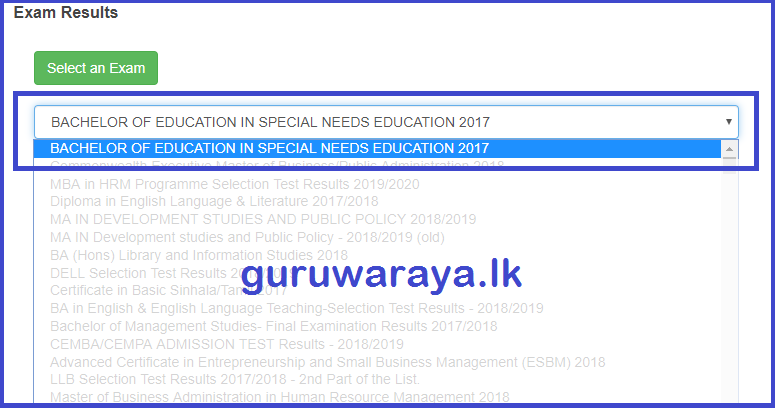 Open university has released the results of bachelor of Education in Special Need Education.